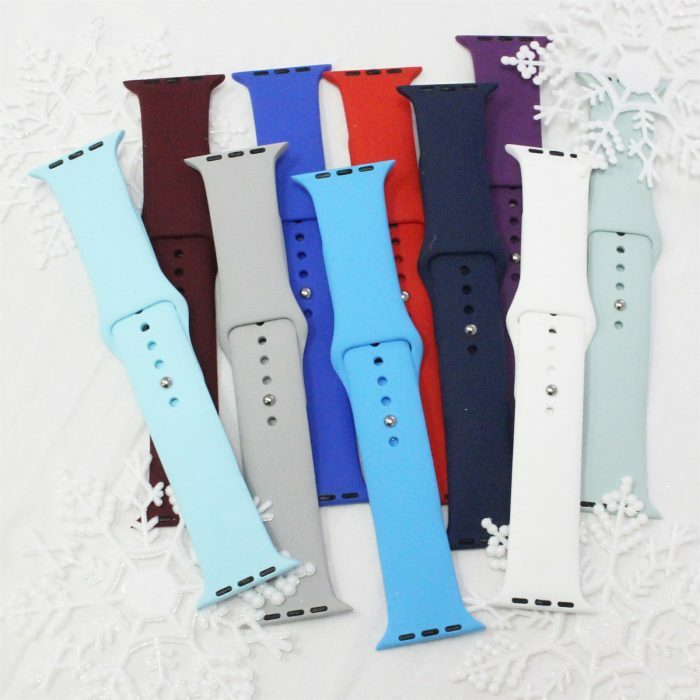 Home Jane Deals Apple Watch Silicone Band only $6.99 shipped! Apple Watch Silicone Band only $6.99 shipped! Jane has these Apple Watch Silicone Bands for just $6.99 shipped right now! There are over 20 different colors to choose from. « Monogrammed Cutting Board just $11.99 shipped! Previous articleFree Lil’ Gleemerz Toy after rebate! Next articleMonogrammed Cutting Board just $11.99 shipped! Personalized Minted Photo Calendar only $5.95 shipped! Finish Quantum Dishwasher Detergent Powerball Tablets, 68 count only $10.68 shipped! Wooden Carved Boho Earrings only $7.99 shipped! Mouse Inspired Moccs only $11.99 + shipping!